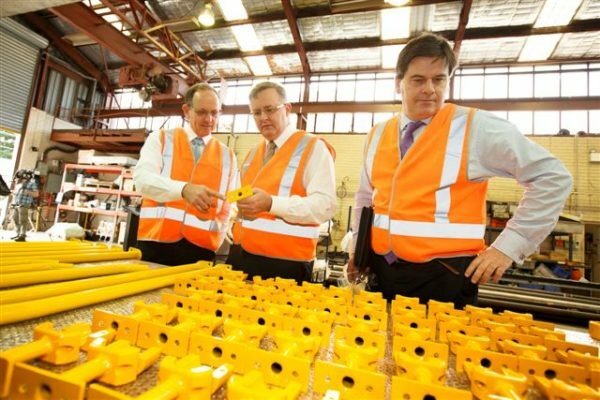 On Friday the 19th of July Ogis Engineering was requested to host Deputy Prime Minister Albanese and the CEO of The Australian Industry Group Innes Willox. The DPM made an announcement of a $500,000 grant to produce a website that will assist small business in using the NBN. The announcement was live on ABC 24….